Called Ring of Fire, it will cause unimaginable destruction across the United States, and it’s already in motion. 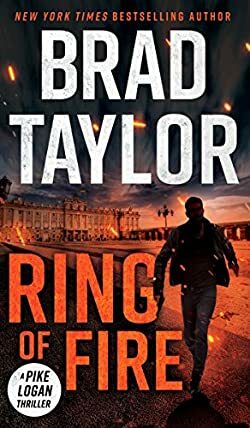 Pike Logan will be challenged like never before, and the ensuing chaos and terror will distract the Taskforce from a truth no one sees: The Panama Papers hold a secret more explosive than any attack, and Ring of Fire was only the beginning. The danger is far from over. .